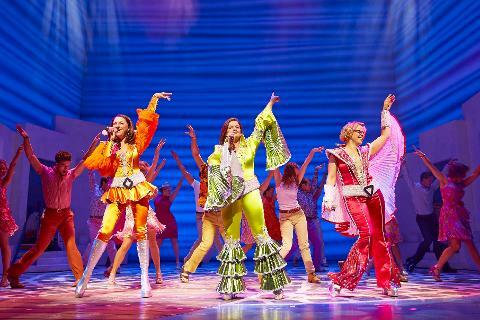 Featuring the hit songs of Swedish pop sensation ABBA, this ultimate feel-good show has been seen by over 60 million people around the world, having played in over 40 countries and has firmly established itself as one of the most successful musicals in history. 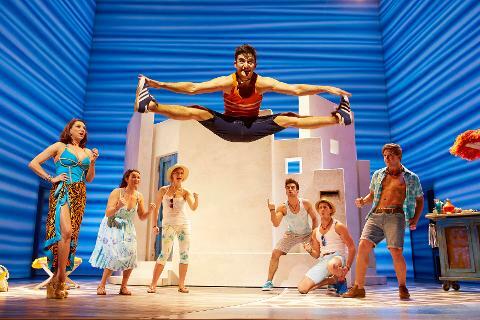 Set on a Greek island, MAMMA MIA! 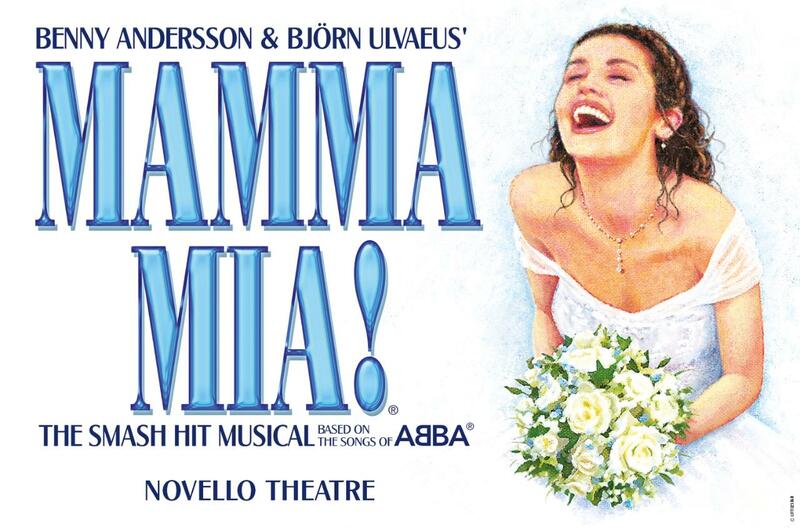 cleverly and humorously interweaves the timeless songs of ABBA with a story of love, friendship and identity, emphasising the natural narrative of Benny Andersson and Björn Ulvaeus’ classic songs. The resulting show is the sunniest and most exhilarating evening you can have at the theatre! 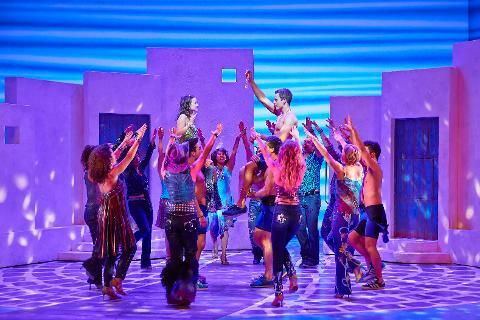 Includes some of the catchiest songs from the 1970s, including "Money, Money, Money", "Dancing Queen", "Super Trouper", "Our Last Summer", "The Winner Takes it All", "Take A Chance On Me" and the title song, you can’t help but have the time of your life at MAMMA MIA! Good seats in the Dress Circle - 3.00pm show. Running time - 2 ½ hours. Arrival time – 12.30pm approx. Departure time - 6.00pm approx. Return to the local area – 8.30/9.30pm approx.